Dance facts make you realize the fun and fascinating information about many kinds of dances. Besides singing, people love to dance. You can burn the calories and get your body in shape. If you are interested to dance, you can enroll in salsa, belly dance, or even ballet class. Find out the complete facts about dance below. The longest conga dance line was set on the world record. The event was occurred in Miami, 1988. The line of dance consisted of 119,986 participants. The record for the longest conga dance line on ice was occurred in New Hampshire in 2001. The participants were 250 people. Dancing can become a healthy or dangerous activity. In 1518, The Dancing Plague took place. There were dozens of people killed during the dancing mania which lasted for month. Most of them died because of heart attack and exhaustion. There are many kinds of laws for dancing. There is a law which forbids dancers to stare at each other eyes in 1923, Kalamazoo, Michigan. You can read a fascinating style of dance in Bollywood facts. Monika was a name of donkey. This animal retired from the Mariinsky ballet in St Petersburg, Russia. This retirement was announced in 2008. She had been danced for about 19 years. Most dancers are hard worker and successful students. Why? Because when you dance you have to be focused and discipline. Find out Blood Brother facts for detail info about dancing and musical work. There are many kinds of benefits that you can have when you dance. You can decrease the stress of your mind and body. You can also prevent the occurrence of heart disease in the body. If you want to become professional dancers, you have to make sure that the body is very strong. You need to have high endurance, strength and motor fitness. 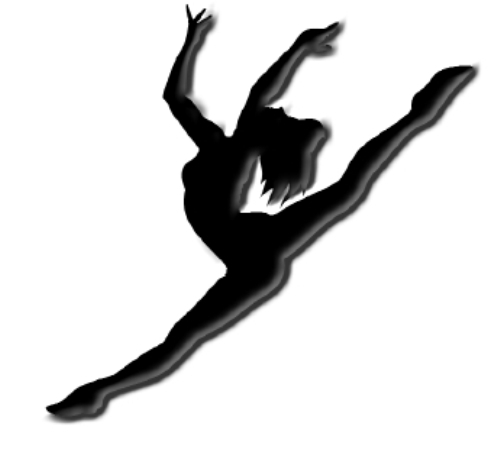 It is impossible for you to have a long time career as a dancer. 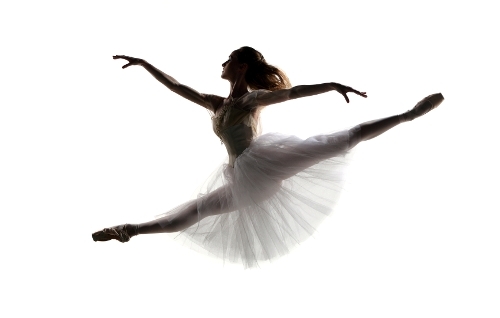 Most dancers will retire when their age reach the middle 30s. Why? Their endurance and strength is decreased because of age. Psy’s Gangnam Style is bombing. People all over the world try to duplicate his dance in the video clip. Tupac Shakur was very famous in the early 1990s. When he was a child, this rapper used to do a ballet. He was enrolled in A Harlem based Theater Company. The country with great dancing and musical ability is India. Most people in India embrace Hindu religion which allows people to have a very close relation with music and dance. Are you satisfied with facts about dance? Adventure Time Facts give the information about American animated TV series. Finn is the major character in the series.